My am trying to get my STM32 board to send data to TTN. see NO device traffic on app/device console for payload data (Frames up is not increasing above 0). I’ve tried disabling Counter Checks and no difference. I’ve also tried deleting and creating a new application as well. If OTAA is the preferred route to use on here then why is it to hard to troubleshoot? I don’t see any dragino question in here. So, there’s no OTAA problem. What payload format did you set for the application? If you have the Cayenne integration enabled, then you might need to select “Cayenne LPP” for the payload format as well. What’s the exact full packet you see at the gateway? MAC commands such as a DeviceTimeReq might cause display issues; see Cannot see data in device dashboard, while OTAA works and uplinks show in gateway’s traffic. Did you already configure the Cayenne integration? Maybe remove that for a quick test? Is the DevEUI really unique (not some easy to read value you created yourself)? Is the application also registered to a handler in the us-west region, like your gateway is? please make sure that your device is registered on a handler in the same region as the one your gateways are connected to. The transit traffic between regions isn’t always as reliable as we want. 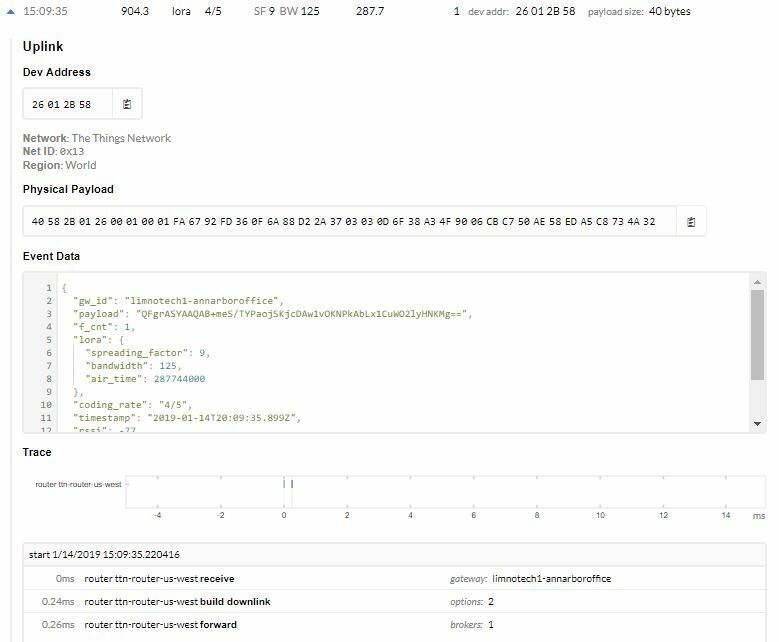 And any chance you can use an MQTT client (or ttnctl subscribe) to see if it the data is available even when it’s not shown in TTN Console? Then the same suggestions to debug the problem apply. So, what’s your response to the suggestions in my previous post? So, which handler and router are you using now? Are your handler (for the application) and the router (for the gateway) in the same region now? 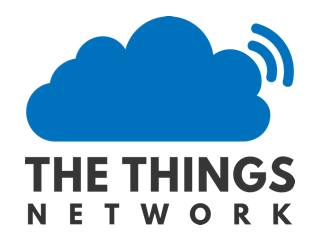 So, is the gateway using ttn-router-us-west or ttn-router-eu, now that you’ve changed the application to use ttn-handler-us-west?